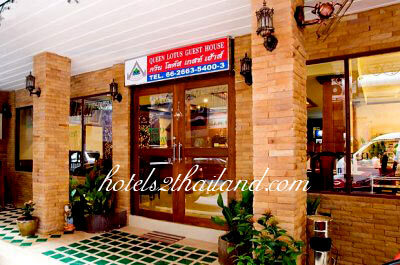 eventhough 1100~1300 baht is higher then other guest house in kaosan, quality and location makes the value is more higher. 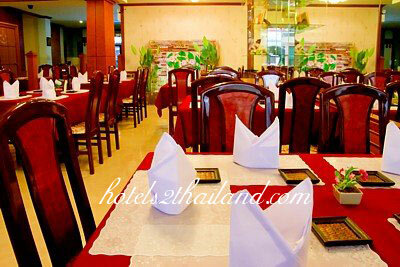 it's near by asok as close 5mit.on foot. and extremely kind. even you can have breakfast at 10:30 if you ask. for free. The location is unbeatable, within a quarter-block from the Asok BTS station & the Sukhumvit MRT station. For the price you pay, it's the best value I've found in my 4 trips to Thailand out of any hotels that I've stayed. The staff are very friendly, helpful, and polite. 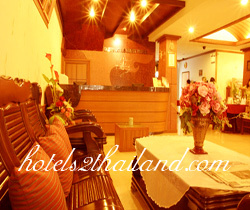 The rooms are very spacious, clean, and comfortable. Also, if you're into late-nite clubbing, the hotel is just about 500-ft from Scratch Dog at the Windsor Hotel, one of the few remaining after-hours clubs in Bangkok. I'd definitely stay here again whenever I'm back in Bangkok.